An extinction-level event is occurring in the digital economy. Power will soon shift from organizations to people as legal, social and market forces give citizens new rights. New AI, machine learning and blockchain solutions will empower individuals to sovereignly govern their own data and relationships, and new business models will replace the non-compliant and/or illegal tracking-based practices of the past. 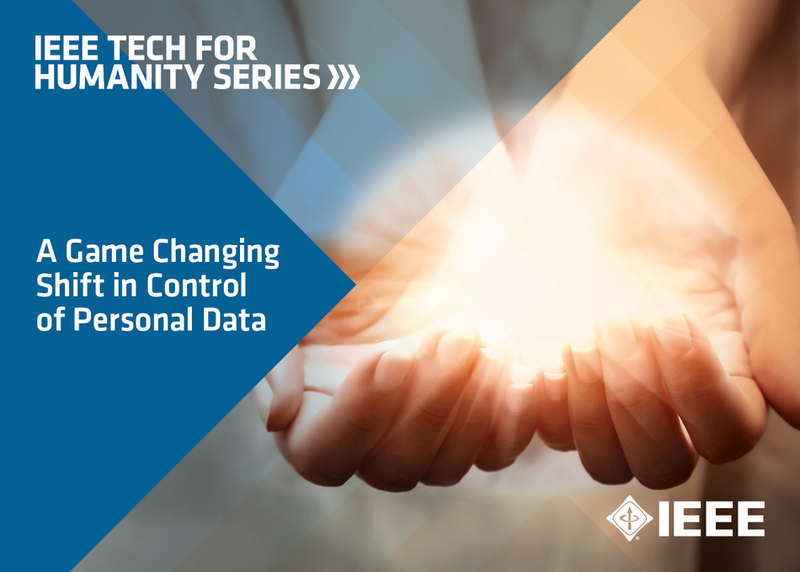 Explore GDPR and more with Doc Searls and our IEEE Tech for Humanity Series experts!